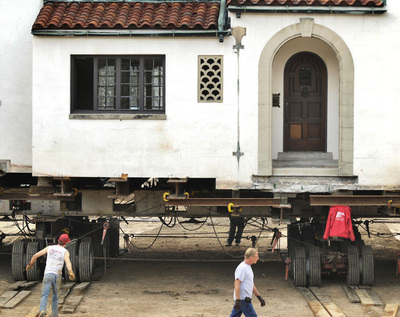 Historical Preservation - Deitz House Moving Engineers Inc.
Deitz House Moving Engineers is committed to preserving history. 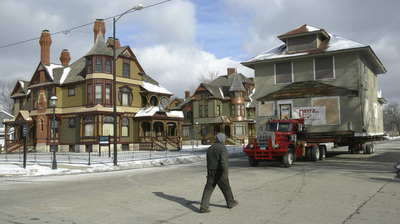 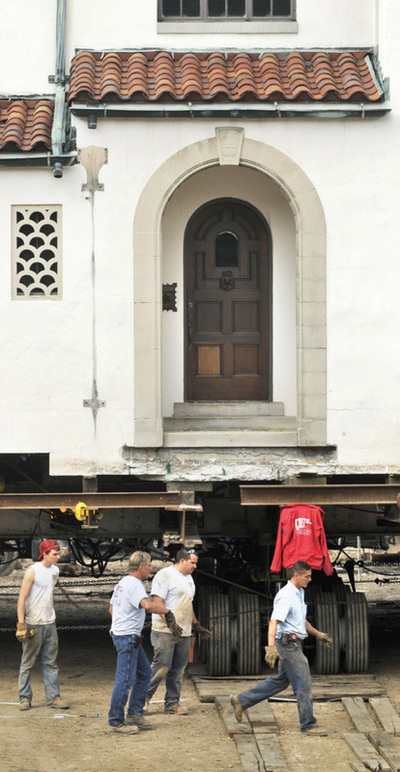 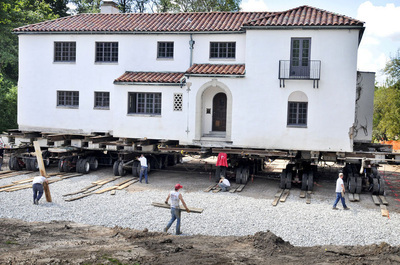 As part of this commitment, Deitz House Moving participates in the relocation of priceless historical homes and buildings. 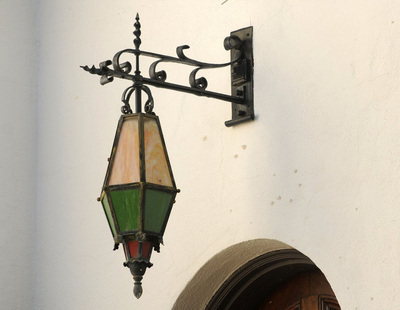 Some of the most exciting projects completed by our team have preserved the historical integrity of century old structures. 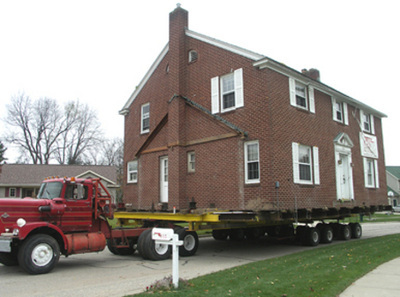 From mansions and museums to churches and historical homes, Deitz House Movers is pleased to preserve the past so it can be enjoyed for generations to come.